The same percentage of Canadians are embarrassed about the challenges they face controlling their finances3. Adult children aren’t helping matters, especially Millennials. One in three Millennials admit that they lie about their personal finances with friends and one in four lie to their parents4. One survey found that financial stress is driving Canadians to lose sleep, reconsider past financial decisions, argue with partners and lie to family and friends about personal finances. Getting it out in the open, free of shame, embarrassment or being judged can help, as well as talking about finances, especially with parents and partners. Talk about what would happen to your debts or the people that depend on you if the unexpected happens. Life insurance can help and in many more ways than just covering funeral costs. 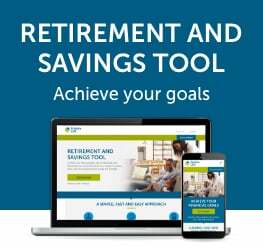 Considering that the vast majority of Canadians regret not getting into the habit of saving earlier in life and making better decisions about finances when they were younger, open communication may help people learn from the experiences and wisdom of others. 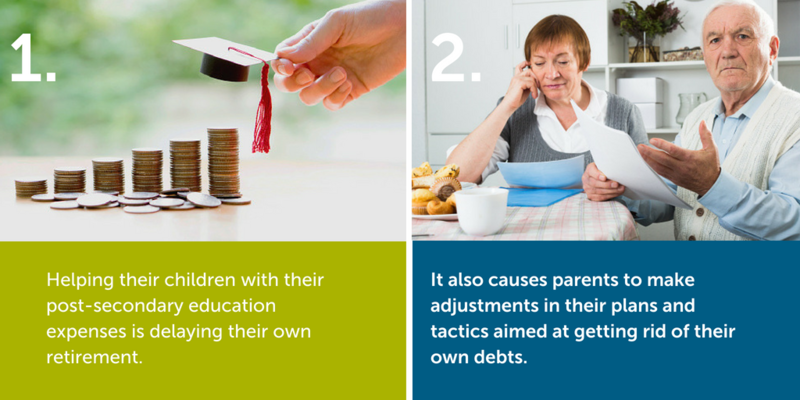 That may in turn, incentivise them into getting their financial affairs in order and on track to reducing their stress and improving their financial situation. Of course, retaining the services and expertise of accredited financial advisors can assist greatly with all of this. Improving their level of financial literacy can certainly improve the success they experience as they work towards financial independence. When you get your finances in order, make sure to sit down with your loved ones and share your financial knowledge.